With the video to new single “Paradise” already a big hit online (clocking up over 110,000 Youtube hits in a week) Wild Nothing have just announced their biggest London headline show to date at the Scala in March next year, as well as further regional shows around the UK. Ahead of this Jack Tatum and co will be supporting label-mates The Walkmen at their sold-out Forum show tomorrow before returning for a sold-out show at the Lexington in late November. The band are currently on tour across the UK (with labelmates Wild Nothing supporting). They play a date at Manchester’s Ritz tonight followed by a Halloween set at Rough Trade and a headline show on Thursday November 1st at The Forum. With their UK tour beginning in Glasgow tonight, BEACH HOUSE have announced two Shepherd’s Bush Empire shows in March next year to mark the runaway success of fourth album Bloom. Tickets go on sale at 10am Wednesday morning. 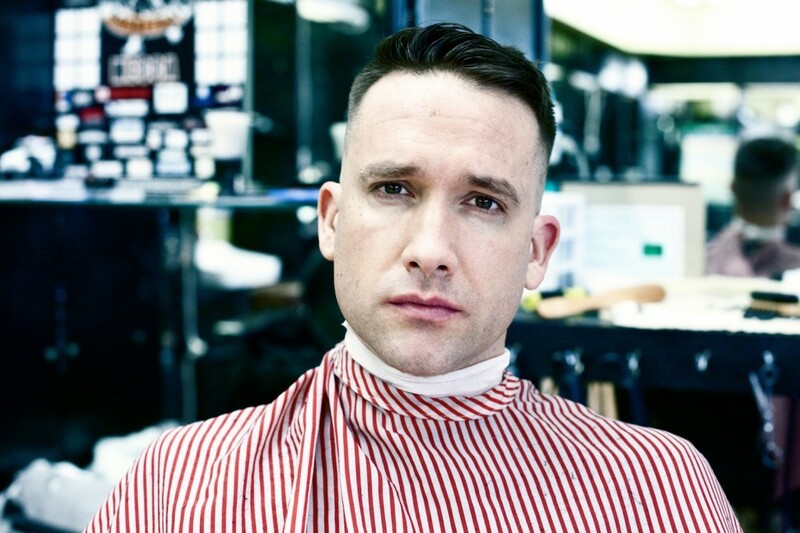 Xiu Xiu tour is a go! A three and a half week tour of Europe by Xiu Xiu has begun! The band released ‘Always’ earlier this year, it’s available in the Bella store and you can hear ‘Hi’ below. The Europe dates are also below. Having just played two sold-out shows at the Bowery Ballroom in NYC, and with an extensive European tour beginning next week, Wild Nothing have unveiled a video for new single ‘Paradise’ starring Michelle Williams. Shot in LA, New York, St. Maarten & Niagara Falls, the video chronicles travel by plane and the paradise found just beyond the window. Three-time Academy Award nominee Michelle Williams was brought on board by director Matthew Amato who explains: “I loved Wild Nothing the moment I heard Gemini and I jumped at the opportunity to make a video for the new record, ‘Nocturne’. My instinct told me to send Michelle the three tracks they were considering for a video and she chose Paradise.” A new version of the song features Michelle Williams reading from Iris Murdoch’s ‘A Word Child’. It was recorded for the video by Jack Tatum at the Rare Book Room in Brooklyn, NY, where Nocturne was also recorded. Wild Nothing are about to embark on an extensive European tour, beginning next week with some support slots with label-mates The Walkmen before Jack Tatum and co return late November for some headline shows, including a London Lexington show that sold-out within 5 days.